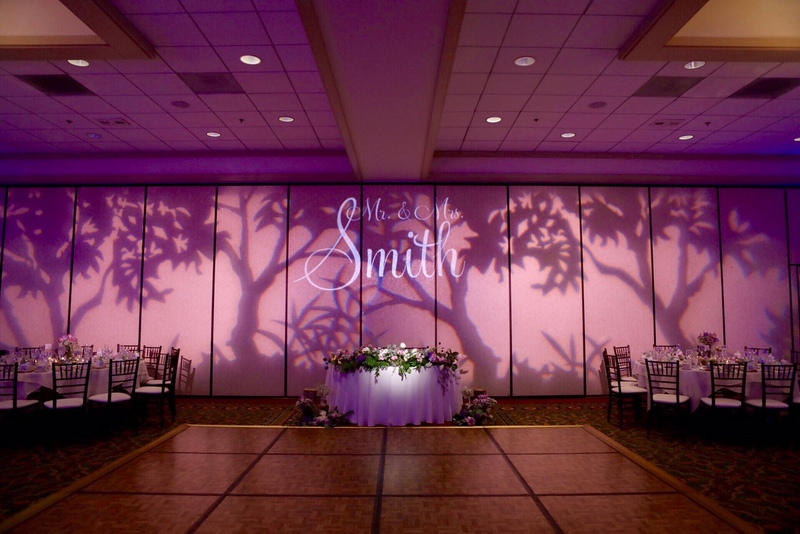 We had the pleasure of providing our services for two great events last weekend. 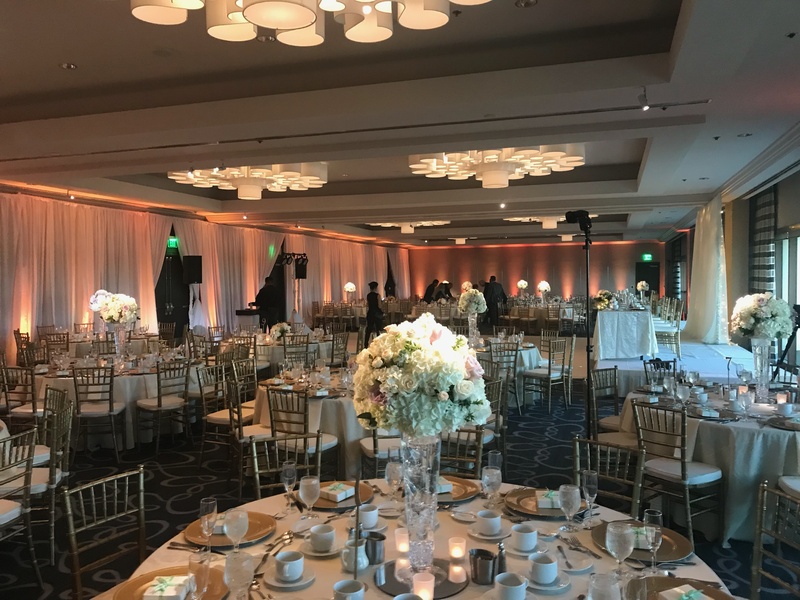 We provided lighting, audio visual, drape, dance floor & MC services for Loyola Marymount University‘s African American Alumni Association’s 16th Annual Scholarship Gala. 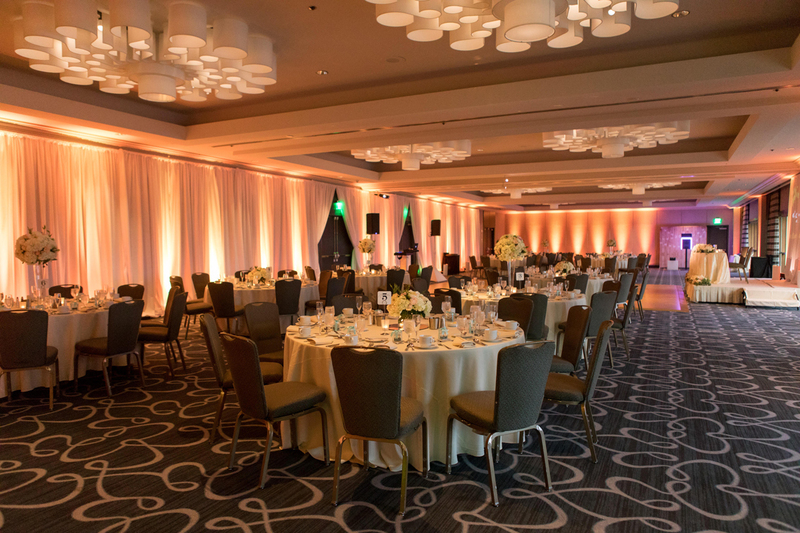 We also provided AV, stage, lighting, drape and photo booth services for the inaugural Shadow and Act RISING Awards brunch which honored up and coming rising Hollywood stars of African descent. After 26 years of being in business, I still get inspired. I am so fortunate to do what I love. Here are some favorite photos from 2018. 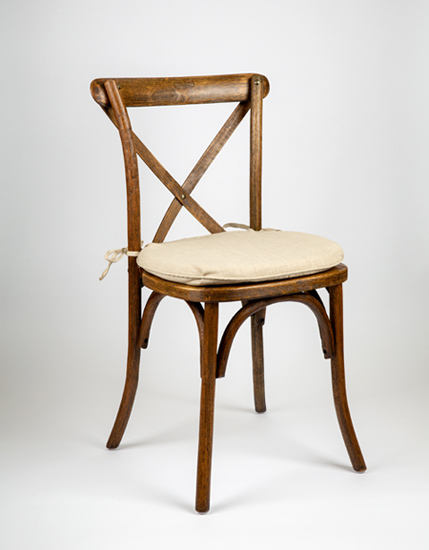 We are excited to announce that we have added the popular Farm X-Back Chairs in Antique finish to our chair inventory at Chiavari Chairs 4 Rent! 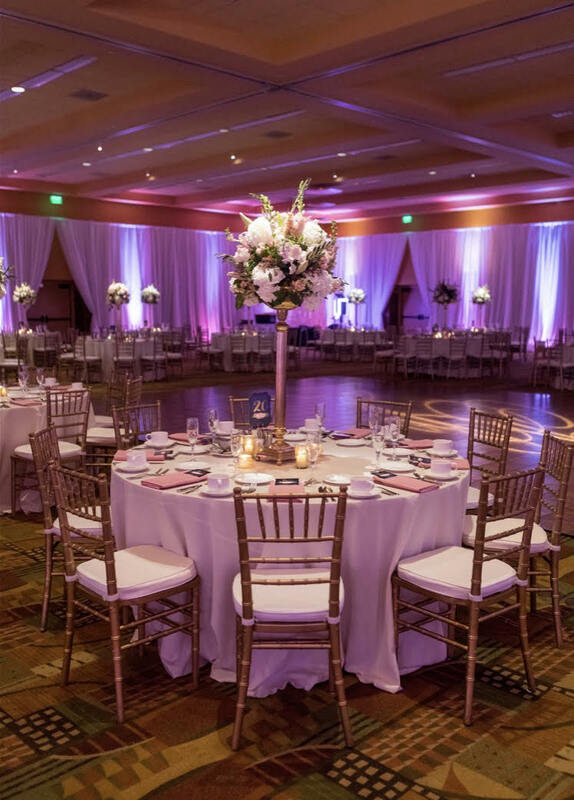 These farm chairs would be perfect for both indoor and outdoor weddings and add an upscale rustic style to your next special event. 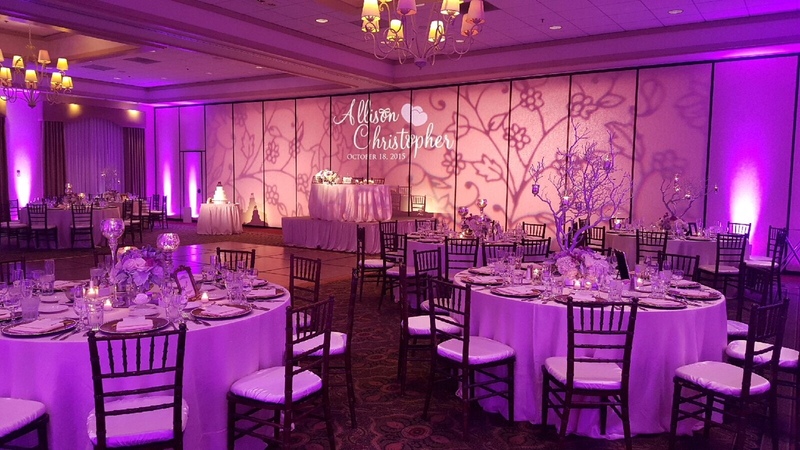 Don’t forget about our chiavari chairs that add elegance to any social event! 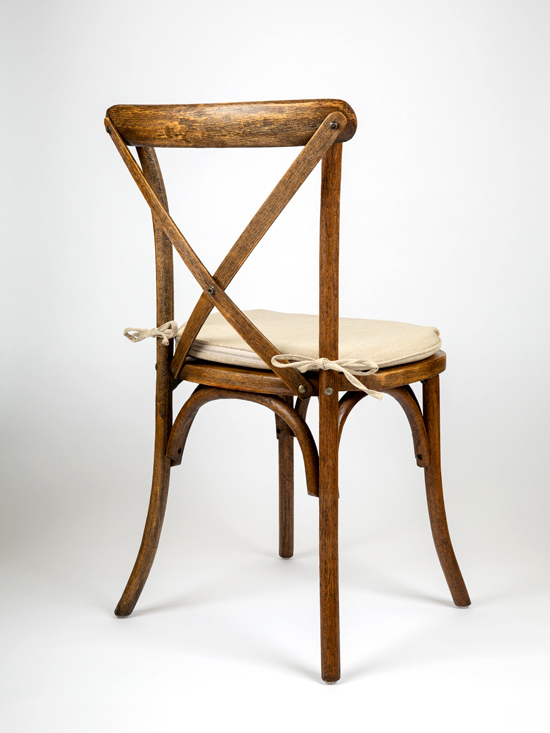 They are available in 6 different colors – Gold, Silver, Mahogany, Fruitwood, White and Black. 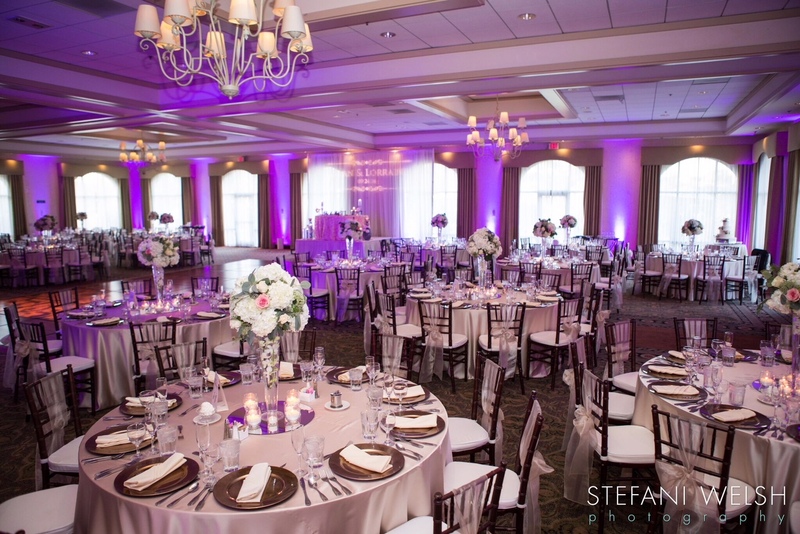 We have 5 cushion colors to choose from – Ivory, Damask, White, Black, Burgundy – which are included with the chair rental. All photos by Frank Salas. 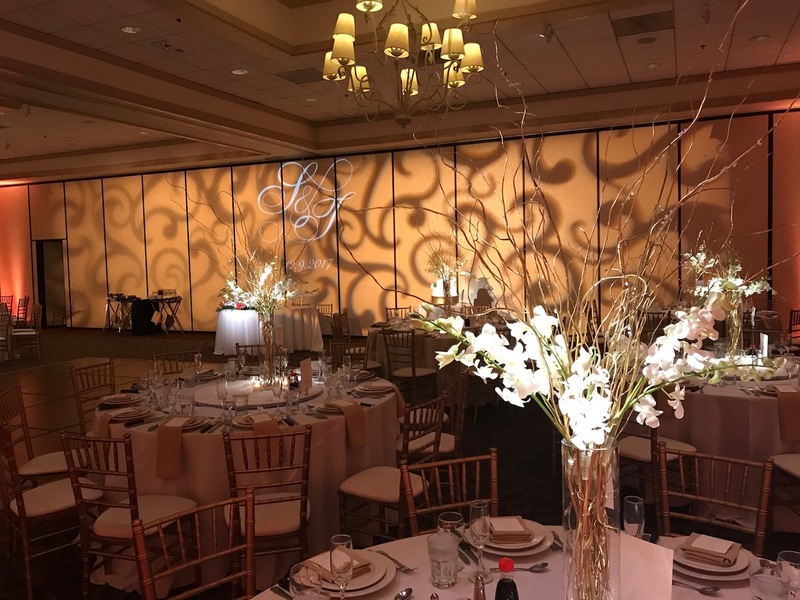 Here are some great examples of how lighting can transform any room and how to dress up an airwall room divider with lighting. 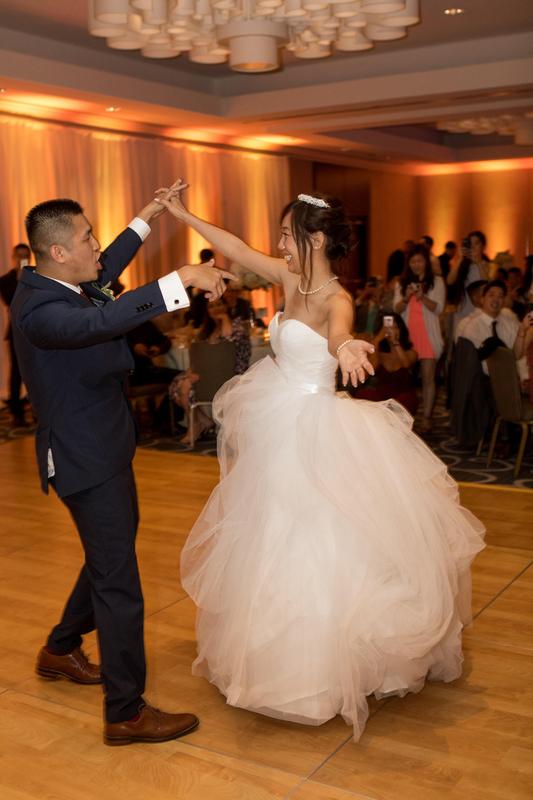 These photos were taken at the Clubhouse at Anaheim Hills, a great location to have a wedding or any social event. Photos by Stefani Welsh. Easter Sunday wedding at the Hyatt Regency Long Beach. 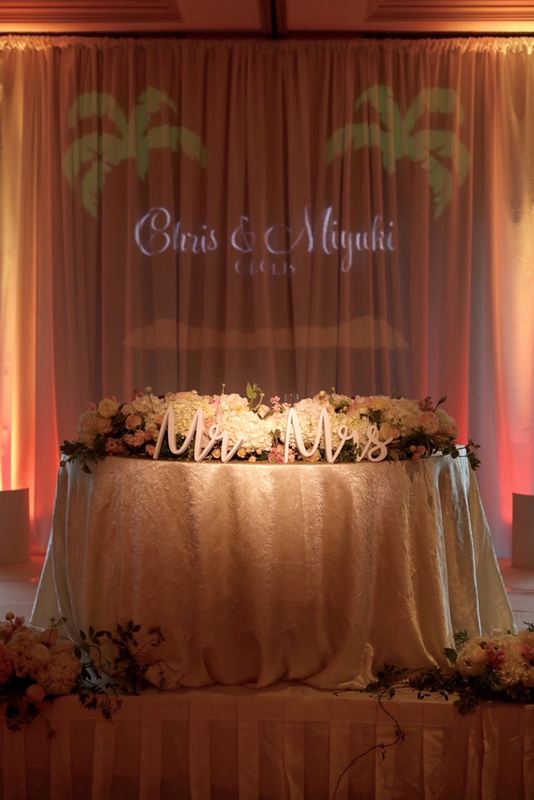 Chris & Miyuki were such a fun couple to work with, congratulations to them on their wedding! 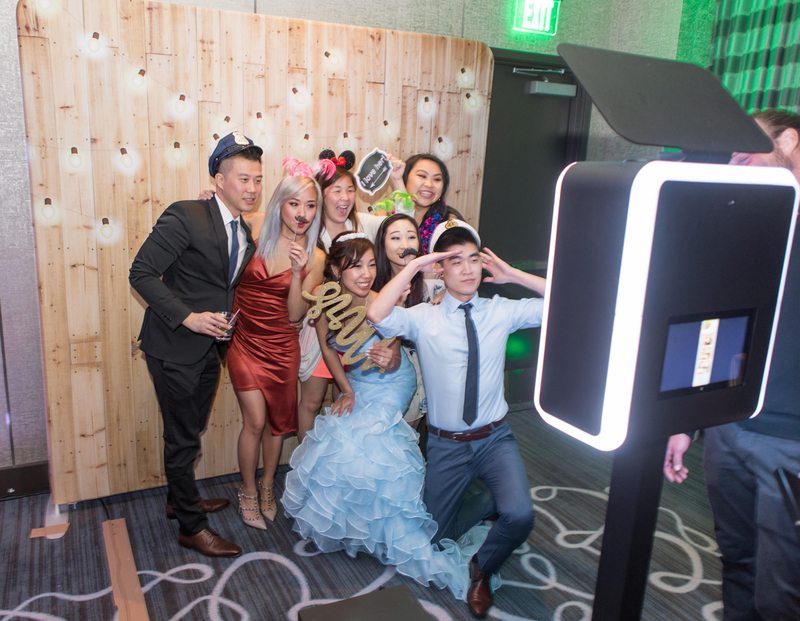 We provided the DJ, Drape, Lighting and Photo Booth. Photography by Stefani Welsh. 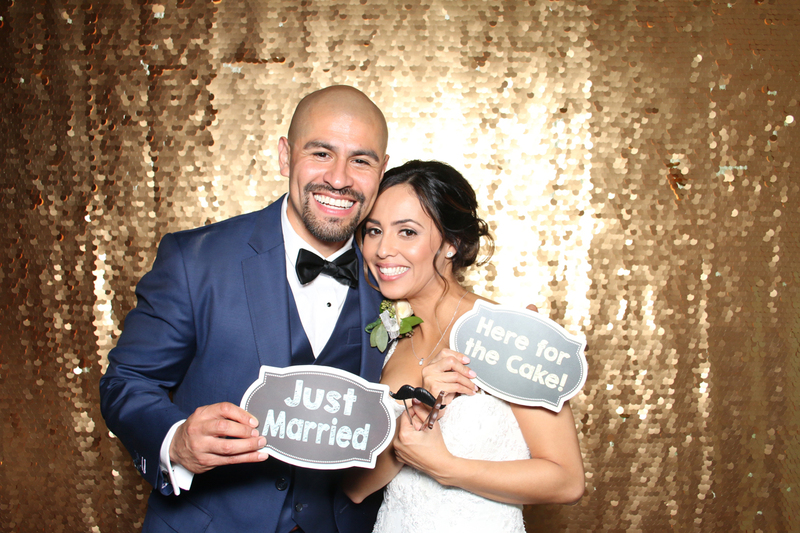 Congratulations to Adam & Raquel! 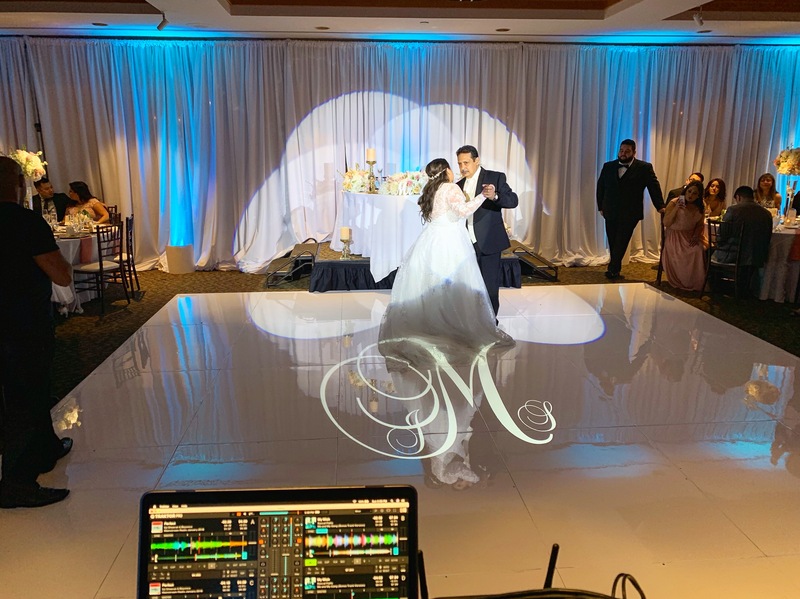 We provided the DJ, Lighting, Drape, Chiavari Chairs and Photo Booth for their beautiful wedding reception at the Center at Cathedral Plaza in Downtown Los Angeles. Photography by Stefani Welsh. 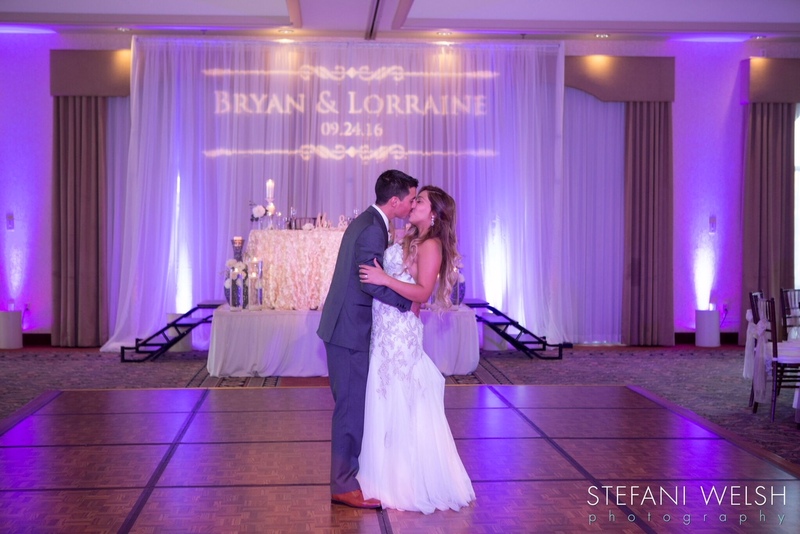 Great working with Stefani as well as Stacey Ruiz Events, M’s Flowers and the staff at Cathedral Plaza. 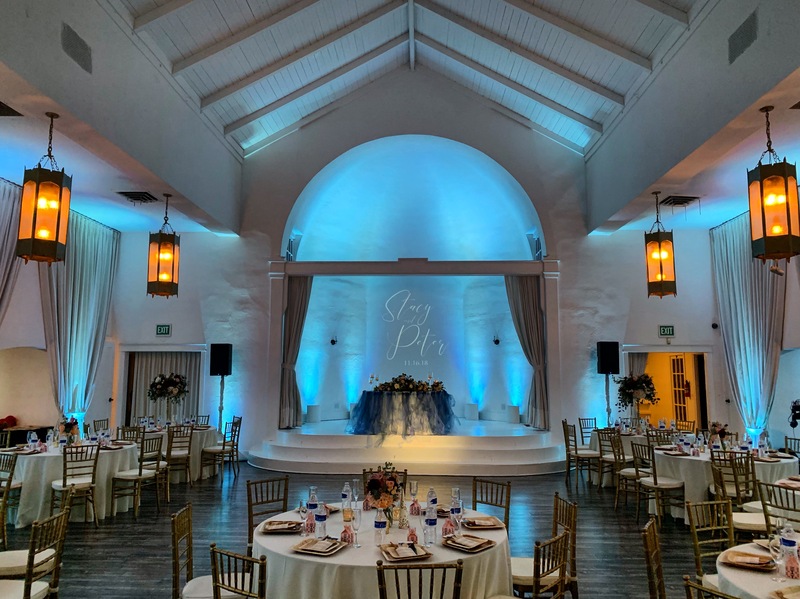 After 25 years of being in the wedding and special events industry, I have visited a good majority of locations here in Southern California, as well as planning my own wedding and helping couples, friends and family find their dream venue. 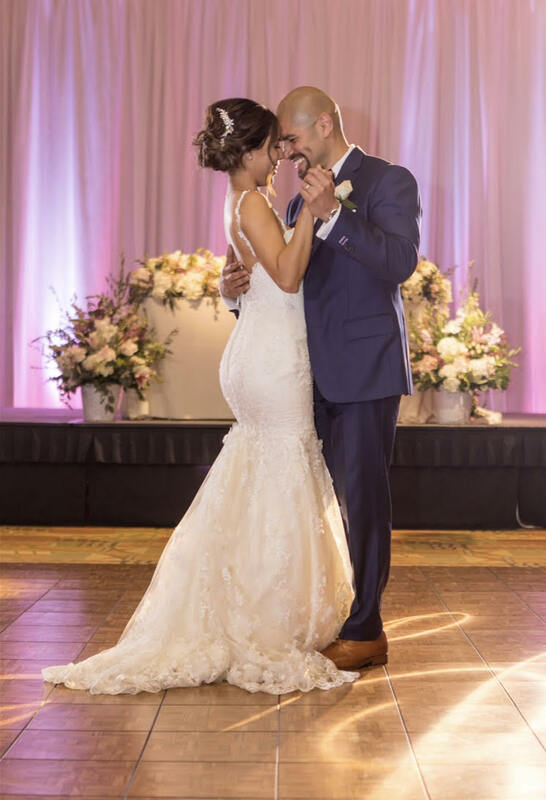 There have been a lot of questions from couples, vendors and my own curiosity about the industry. 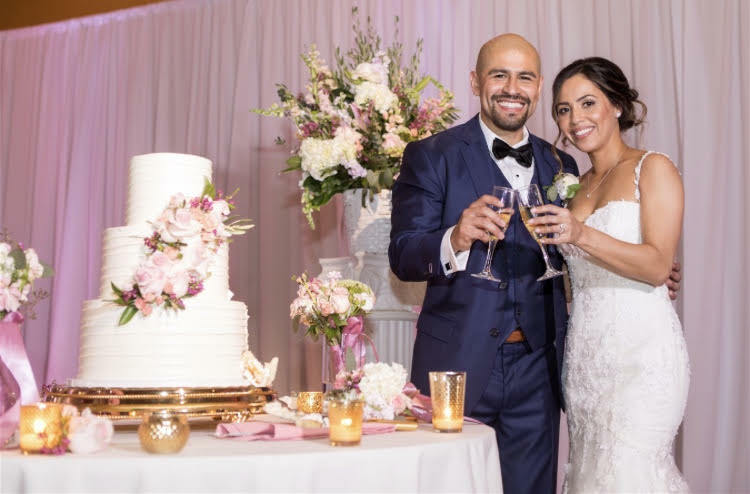 Our industry is constantly changing and evolving, and it’s important to stay on top of issues that affect planning a wedding. 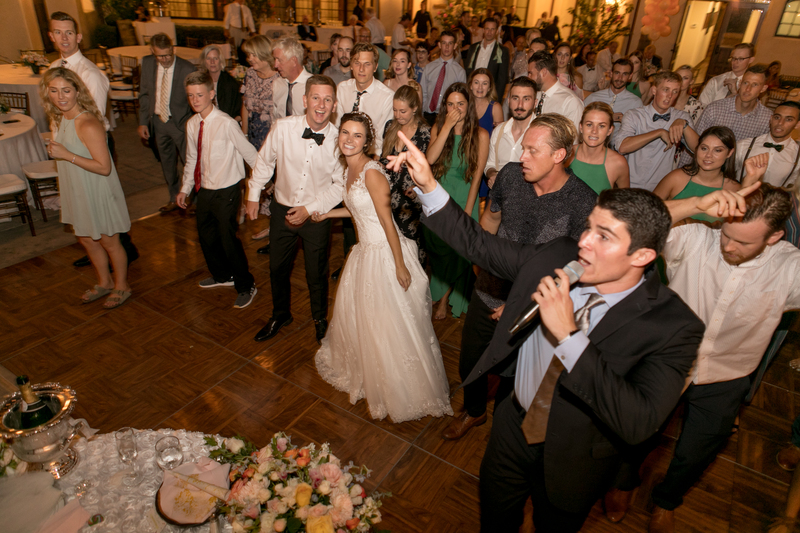 As a newly engaged couple, it can be extremely stressful when choosing a venue without knowing the proper questions to ask. 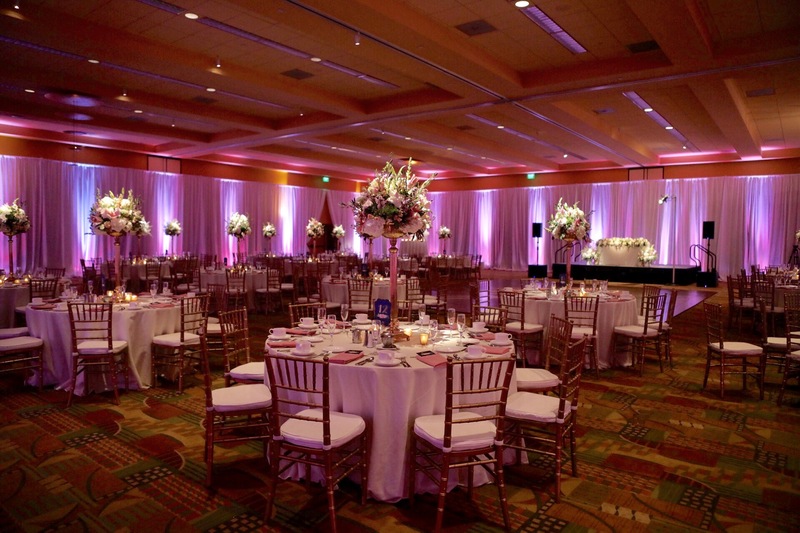 Choosing a venue is one of the crucial steps in wedding planning. 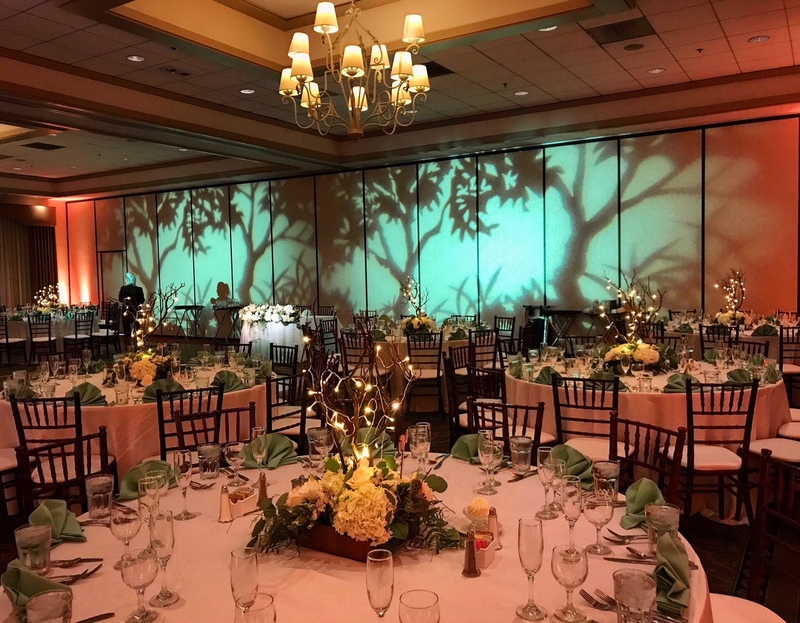 It’s important to have a wedding date and a venue chosen before hiring other vendors such as myself to be a part of your wedding team. 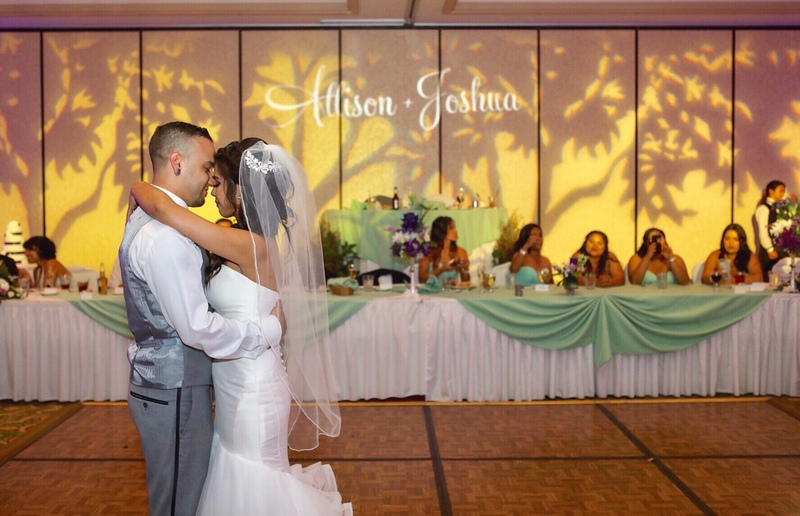 My job as a vendor is to ensure that my couples have the least amount of stress on their most important day. Keep in mind, this is just my opinion and my suggestions from my experience of being in the industry for 25 years. 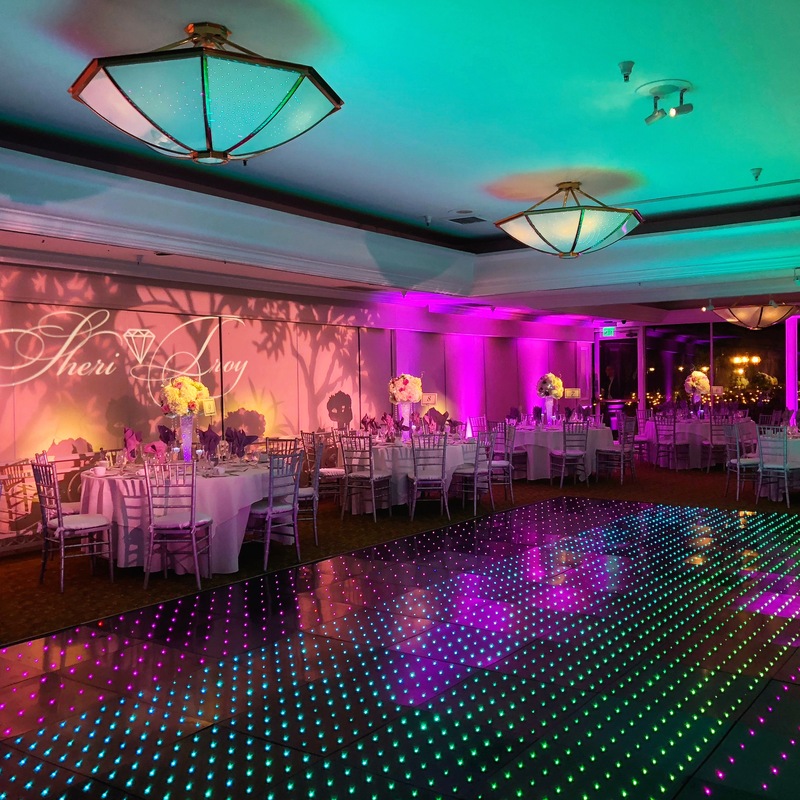 When you are looking for venues, the following are things you should consider and questions you should ask a wedding venue before you book. 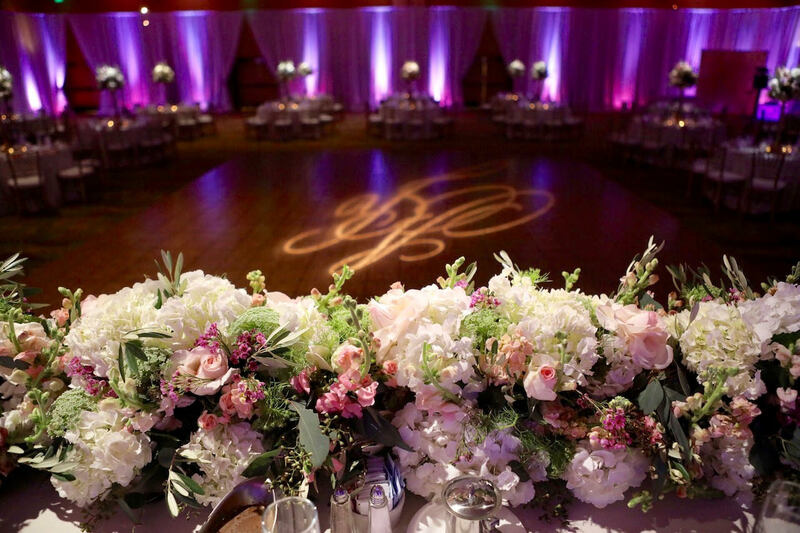 If you are having your ceremony at the reception venue, ask if there is a ceremony site fee. Also ask if they allow you to do a rehearsal, if there is a fee and who will be present to conduct the rehearsal. 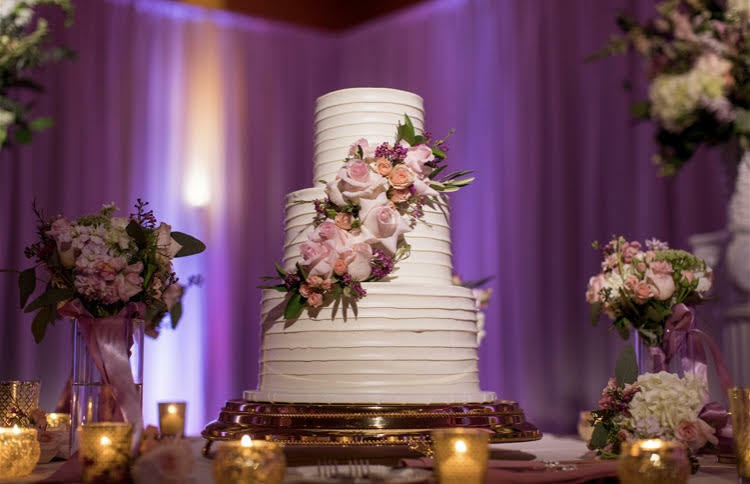 Always ask up front what their food and beverage minimum is and any additional fees that are assessed, such as corking fees, cake cutting fees, audio visual or power needs, gratuity, tax, service fees or any type of rigging fees. 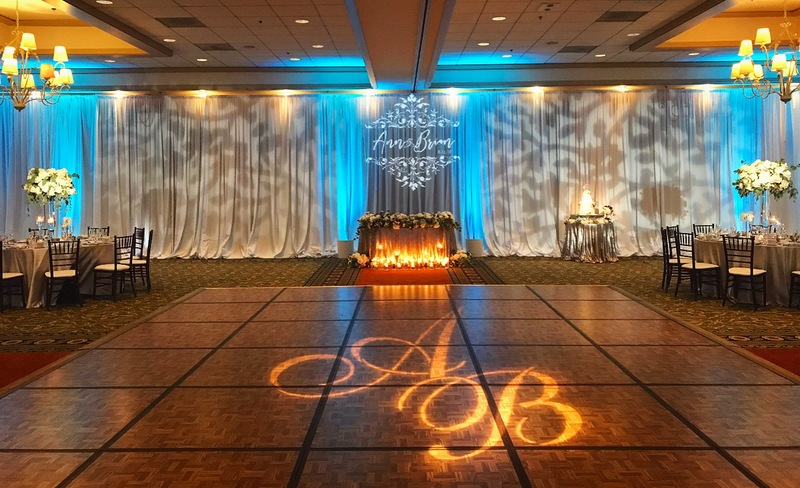 Ask if there is a list of all items that are included in each pricing package such as tables, linens, floor length linens, etc. Is there a discounted rate for a block of rooms for out of town guests? 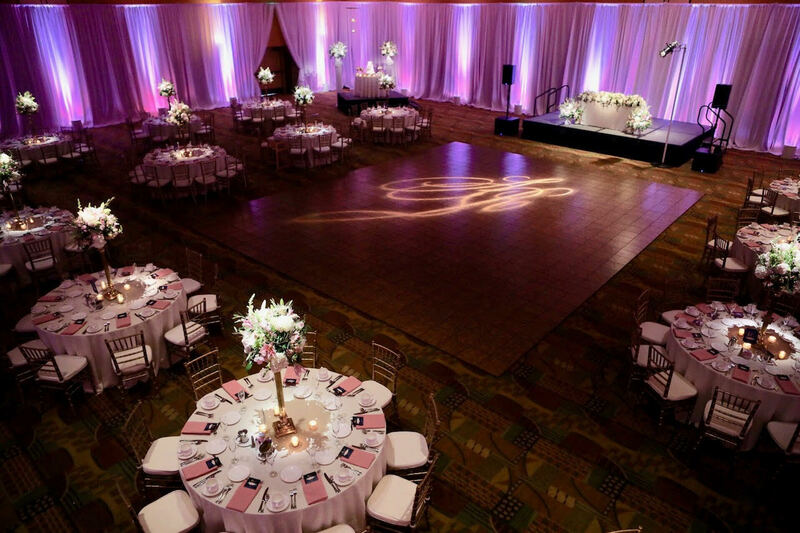 Is there a wedding suite included for the wedding night? 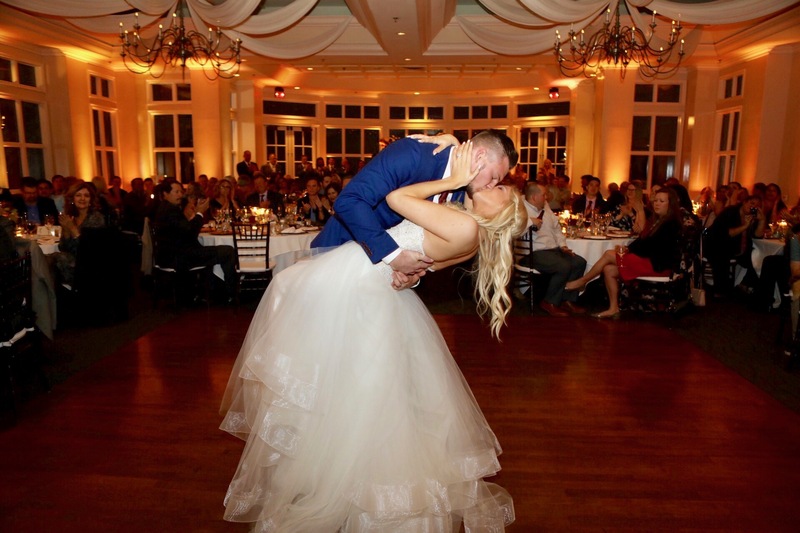 Are there any off season discounts or a discount for Friday, Sundays or weddings during the day before 4:30 p.m.? 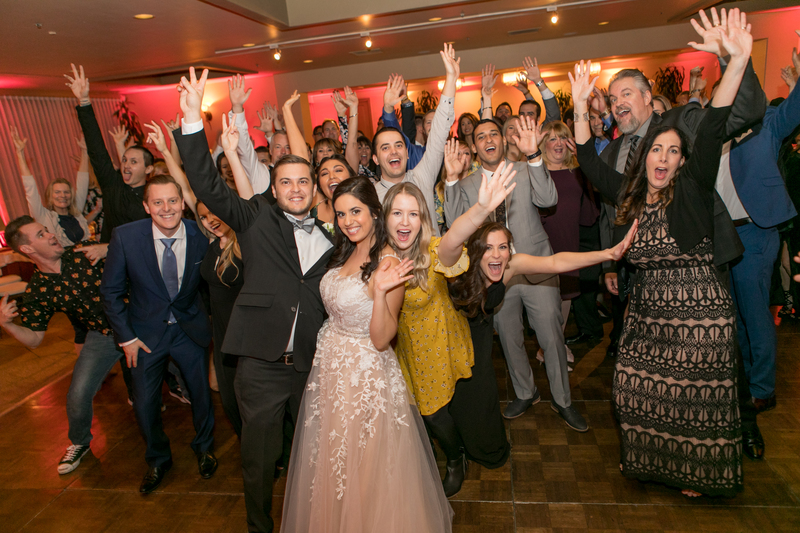 Does your venue have Wifi and are the guests and vendors able to use it? If it’s not free, what is the fee? 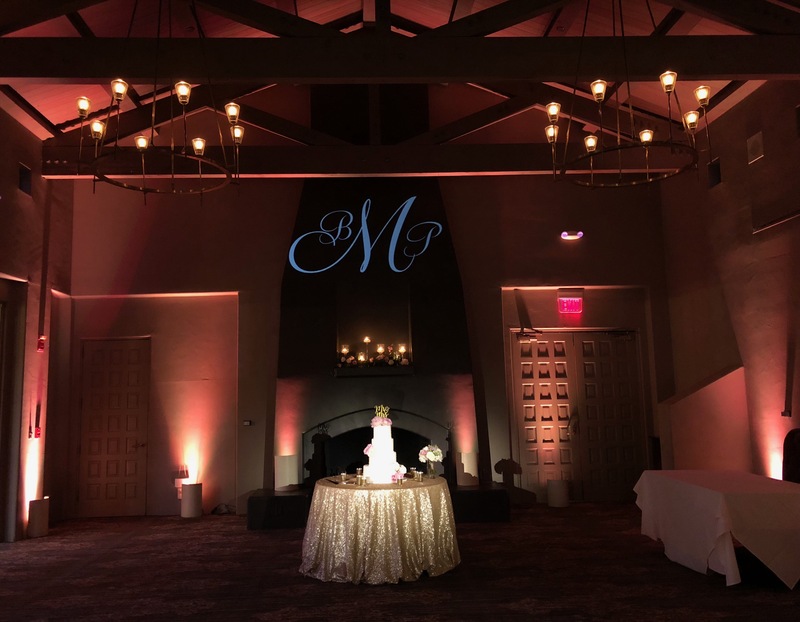 Are you allowed to have open flame candles on guest tables and sweetheart tables, as a part of your decor/centerpieces? 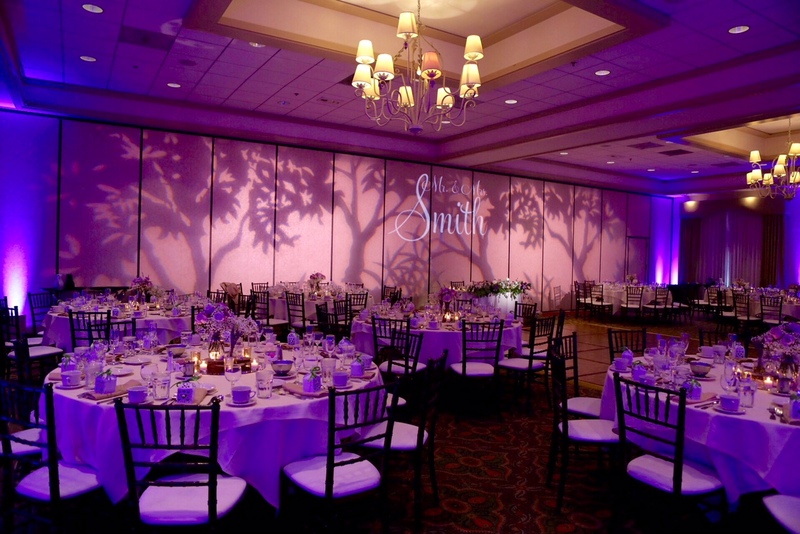 Does the venue allow more than one wedding in a day in your room. What is required to secure the date and when is the final headcount and final balance due? Is there any security or clean up deposit due? 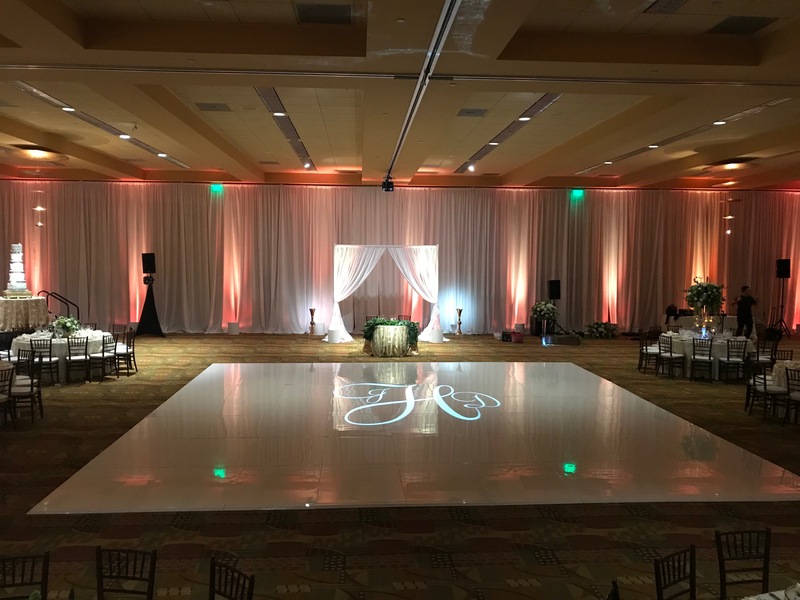 Go with venues who are willing to go that extra mile for you, who are accommodating, who want your business and who will do everything in their power to make sure your wedding is a complete success. If you have any questions or are in need of additional resources, feel free to send us an e-mail at mike@carcanodj.com.